Solid waste is one of the services Canadian municipalities are bringing back in house, according to a report studying contracting-in trends. Back in House: Why Local Governments Are Bringing Services Home documents the growing tendency in Canada and around the world to bring municipal services back in house. The report, produced by the Columbia Institute, looks at 15 examples of Canadian municipalities contracting in services. In the vast majority of cases, cost savings were the main reason for ending privatization. Public delivery was also higher quality, more transparent, and more accountable. 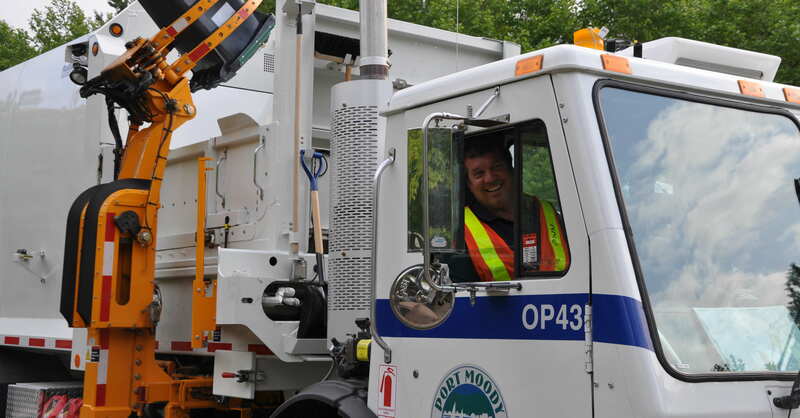 Back in House highlights the stories of four Canadian municipalities that have ended private, for-profit solid waste collection: Port Moody, British Columbia; Sherbooke, Quebec; Saint John, New Brunswick; and Conception Bay South, Newfoundland and Labrador. In all four cases, bringing solid waste services in house has meant significant savings for the municipalities. Problems with the contractor were also a major factor in Port Moody and Conception Bay South. Report co-author and former Port Moody City Manager Gaetan Royer describes feeling “ashamed and powerless” fielding complaints from residents about missed pickups and other contractor errors. “Contracting out doesn’t give an organization any escape from accountability,” writes Royer. Municipal officials in Sherbrooke and Saint John decided to end their mixed public-private delivery systems, bringing the entire solid waste service in house. Both municipalities were able to find significant savings, even after buying the necessary equipment. The report also documents the Nova Scotia community of Port Hawkesbury’s decision to contract in snow clearing services – saving money and improving quality. The benefits have led the town to explore bringing its garbage collection back in house. The Columbia Institute is a BC-based research and advocacy group that focuses on municipal issues through its Centre for Civic Governance.